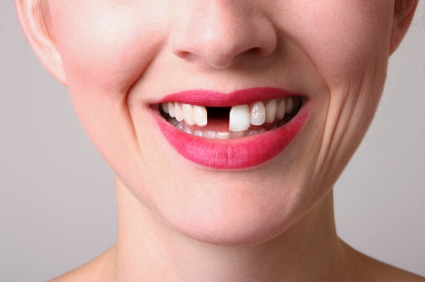 Tooth loss can happen due to an injury or a disease (gum disease). Lack of knowledge about dental care etc. Poor oral hygiene will cause infection in the mouth, spreading to the root of the tooth. This will cause tooth decay and finally resulting in tooth loss. Food items that we include in our daily diet have a vital role in the oral health too. High intake of sugary and sticky food items may inculcate plaque formation. This can also cause tooth infection. Smoking and chewing tobacco may also end up in tooth loss. 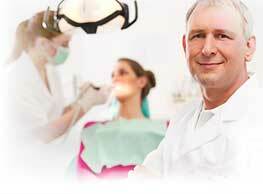 There are many who do not have much knowledge about how to care for the dental health. They might not be able to follow good oral habits. This may also lead to tooth decay resulting in tooth loss. Tooth loss can be prevented easily by proper oral habits.